Last November, Greeley Estates, released Narrow Road the first EP of a two part project. It was a raw work with a dark and morbid tone. A guttural and explosive cacophony destined to be included with the best of metal giants. But the dark tone became overwhelming, especially so on “Die”. But, Narrow Road was also a collection of tracks with repetitive oneness, seemingly producing a duplication of each previous track with little noteworthy differences. The tables turned with the April 2013 release of Devil Son. Greeley Estates altered their typical musical style to produce an EP that illustrates what the band is capable of doing; producing music with flair, gusto, hardness, and panache. A courageous step for a band whose typical musical output could be used as a definition for metalcore and metalcore alone. A simple acoustic guitar and soft vocals carries the title track “Devil Son”, where the band lays down truthful lyrics in regards to the path that we sometimes lead. Not that this is a negative, but “Marionette” sounds like it was just dropped out of the playlist from Brian “Head” Welch’s new band Love and Death. Without question, “Turn the Night Away” is the premiere song from Devil Son. Discordant instrumentation with a blistering pace set by drummer Chris Julian, along with a blend of clean and screaming vocals bring this tune to the forefront on the EP. “The World You Used to Know” was the first single released from Devil Son. The song comes across as a poor man’s rendition of a Demon Hunter track and without the ability. The less said the better. The end of Devil Son comes quickly “Cut Me Out” intro begins with a netherwordly whispered vocals over a scratchy musical base then breaks open with a scream that shakes you to the core. The song gives the band’s best example of blended vocal styles with the screaming tucked into the background and the clean vocals brought to the top. 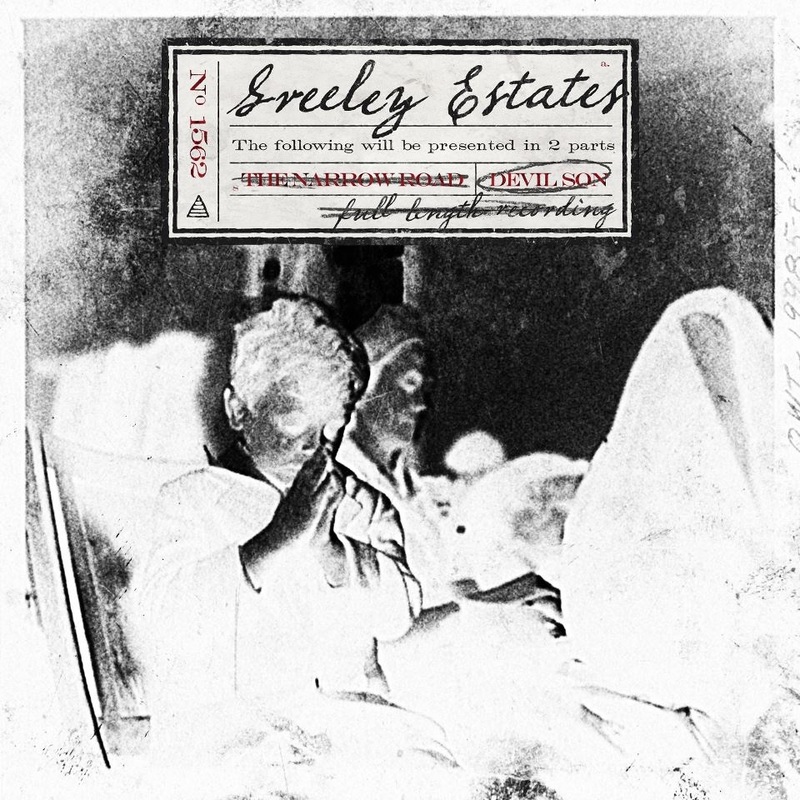 Without doubt this is a side of Greeley Estates that needs to become a part of their sound. The diversity found on Devil Son may not be to all listeners taste, but it does showcase the abilities of a band that can do it all, hard, soft and everything in between and to do so brilliantly.